...And while [Mixed in the Six] MIT6 guests often cheekily gush over one another's attractiveness (many attendees happen to work as models, actors and performers), Daniel hopes mixed-race millennials don't get caught up in a strictly superficial multiracial discourse. Erin Kobayashi, "Mixed in the Six pop-up events created to support multiracial Torontonians," The Toronto Star, January 3, 2017. https://www.thestar.com/life/2017/01/03/mixed-in-the-six-pop-up-events-created-to-support-multiracial-torontonians.html. 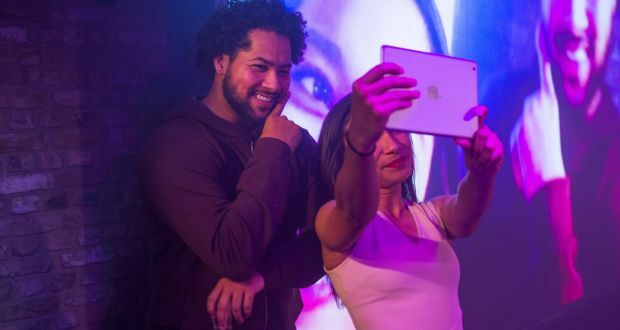 What does it mean to be mixed race in this day and age? 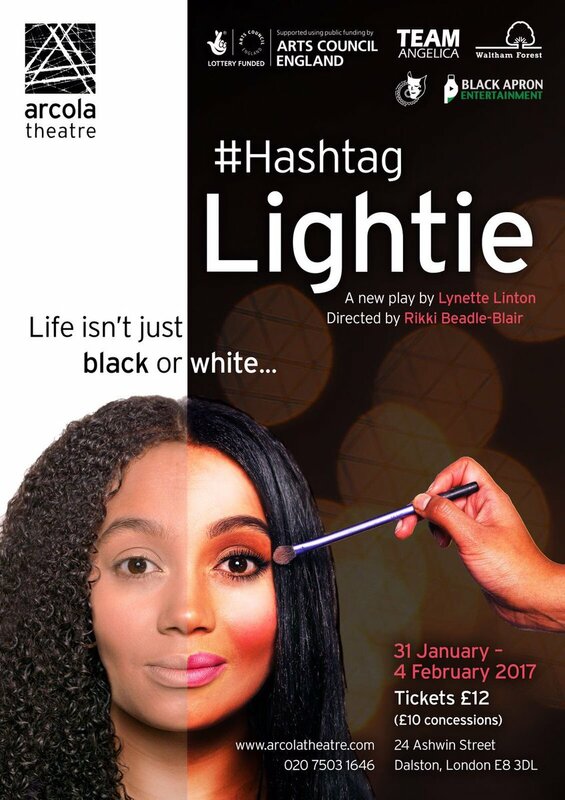 That is the question being posed by Leyton writer Lynette Linton in her new play #Hashtag Lightie at the Arcola Theatre, in Dalston.